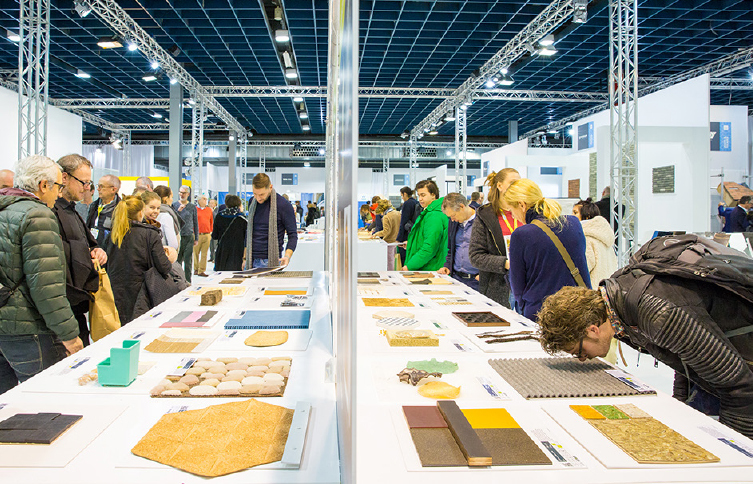 Introducing Materia – Materia is an international platform for material innovation aimed toward a more beautiful, more sustainable and high-quality built and decorated environment. 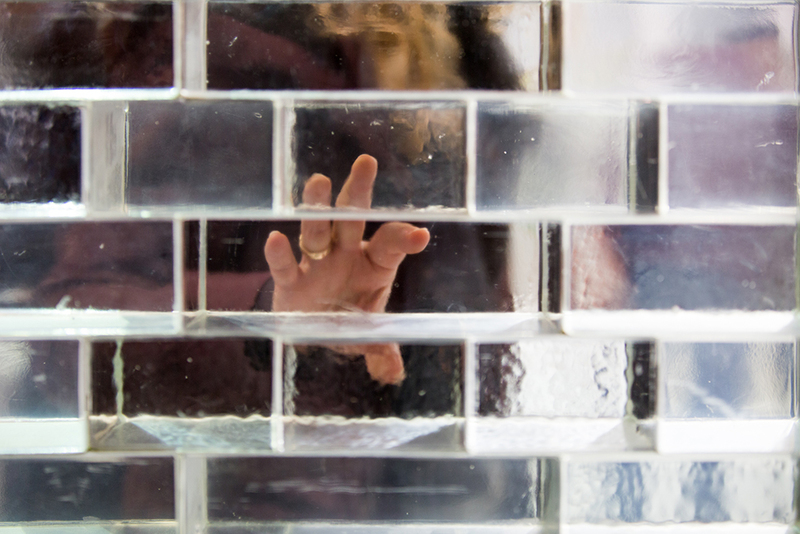 Materia’s activities are organized around an independent and constantly growing collection of more than 2900 inspiring materials. For more information see: www.materia.nl. 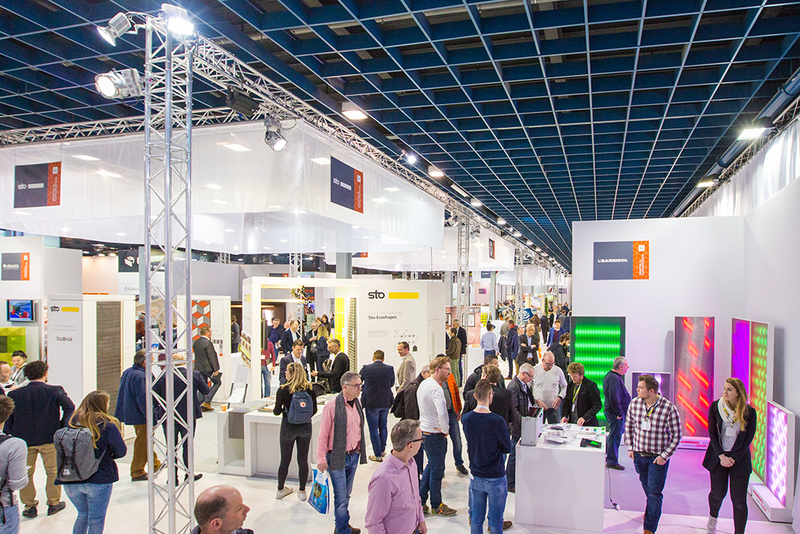 From 13-15 March, the world’s largest multi-sectoral materials fair will take place in Ahoy Rotterdam, with 140 exhibitors and 9000 m2 of event space. 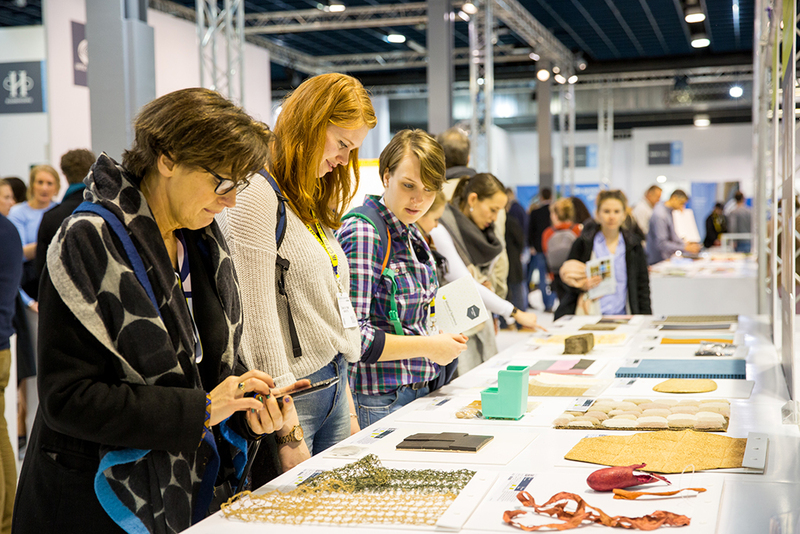 During this 13th edition of Material Xperience, R&D and design professionals from the fields of architecture, interiors, fashion & workwear, product, mobility and graphics & packaging will be immersed in the latest material innovations. 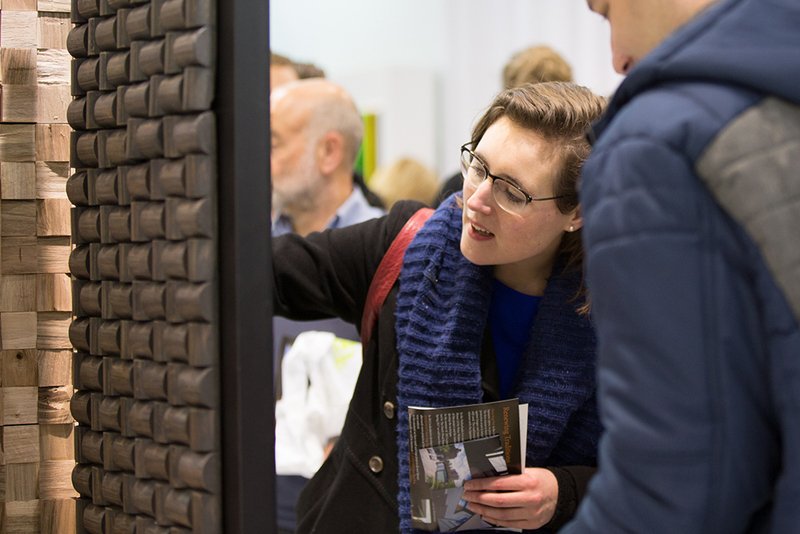 A great deal of attention is given to sustainability (bio-based, recycled & circular materials), digital techniques (3D printing, robotics, CNC milling), technical strong lightweight materials, and the return of luxury materials, where comfort, craftsmanship, ease of use (usability) and atmosphere are focal points. 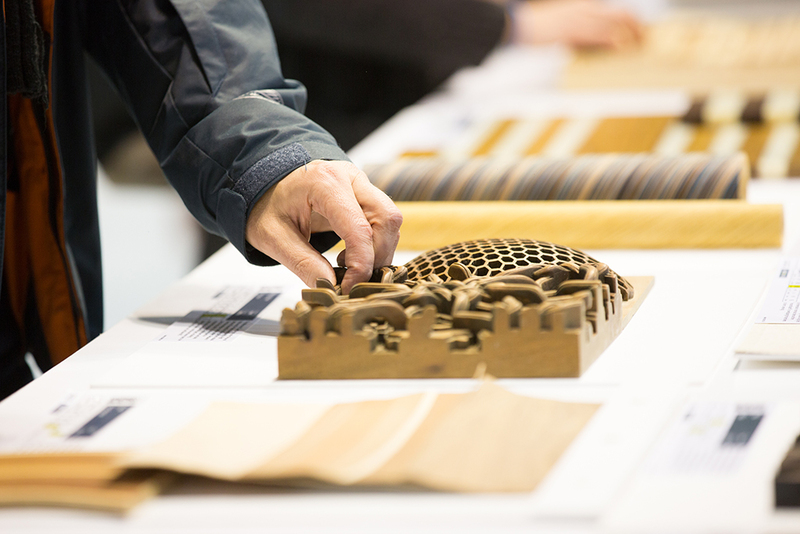 The latter developments fall under ‘fusion’, where various desired characteristics are combined in one composite material: for example, the appearance of wood, the acoustics of textiles, the ease of use of plastic and the weight of foam. 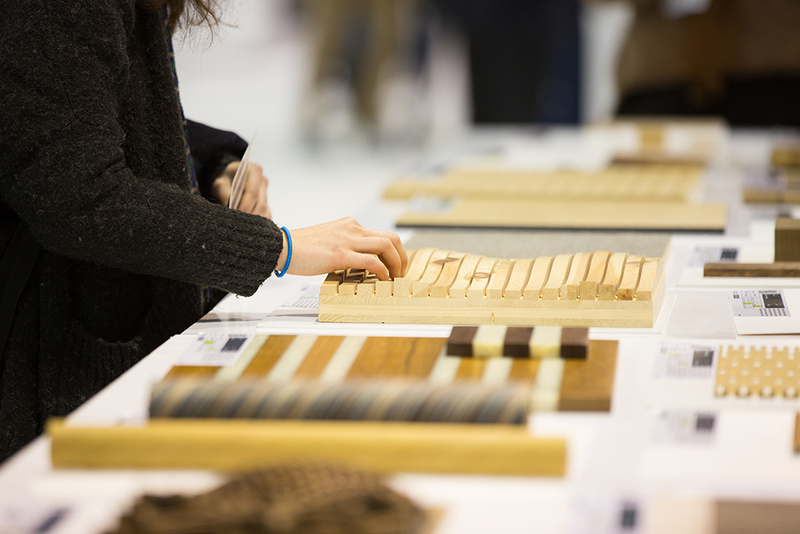 This year six exhibitions will be organized by Materia, containing special exhibits and installations from six sectors. 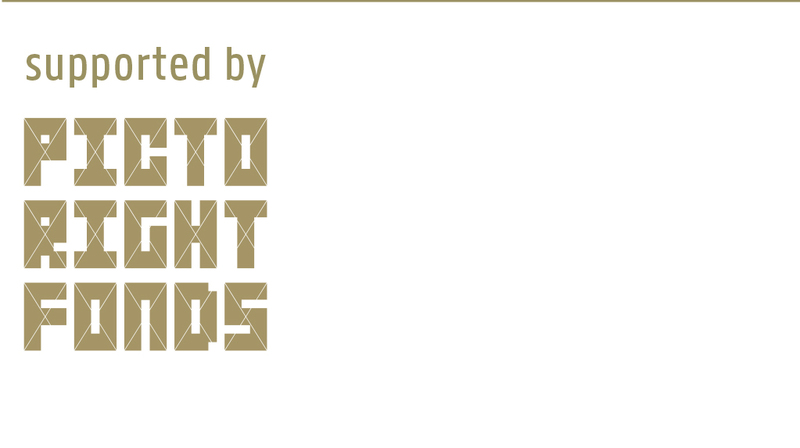 The organizers have recruited six ambassadors who played an active role in putting together the speaker programme as well as the independent material exhibitions of Materia, traditionally the crowd-pullers of the fair. 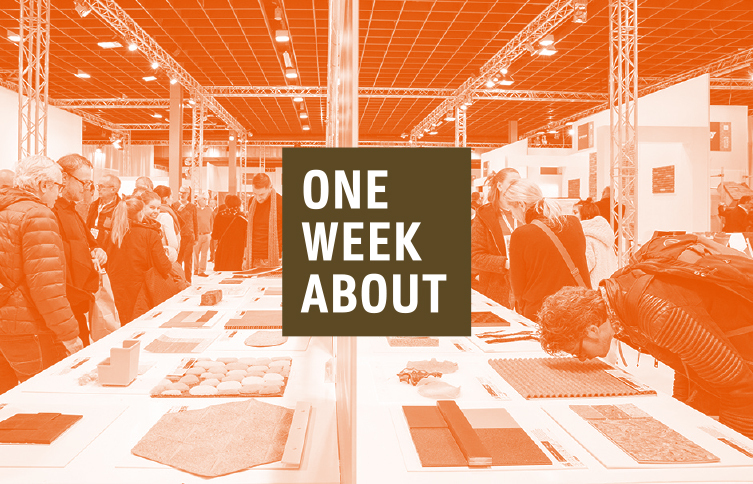 For the Architecture sector, Ulrich Knaack (Professor of Design and Construction at TU Delft) is the ambassador, for the Interior sector we have Odette Ex (interior designer at Ex Interiors), for the Products sector, Marcel Vroom (Senior Industrial Designer at NPK Design), for the Fashion & Workwear sector, Marina Toeters (design and research for Fashion Technology at by-wire.net), for the Mobility sector, Erik Tempelman (Associate Professor of Design Engineering at TU Delft), and for the Graphic & Packaging sector, Caroli Buitenhuis (Chain Innovator in Bioplastics, Biobased Packaging & Bio-economy projects at Green Serendipity). 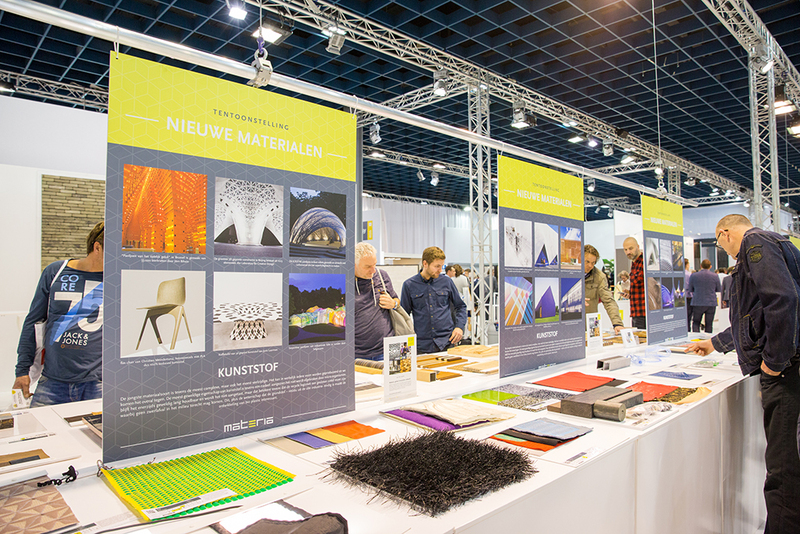 Aside from the presentations by exhibitors and the six independent material exhibitions, several large exhibition pieces – often never shown to the public before – will be exhibited during the trade fair, giving the visitor a glimpse of the future.